Most places are kept nice and are appealing to the eyes. But some places fall short of this and are completed abandoned and dilapidated. 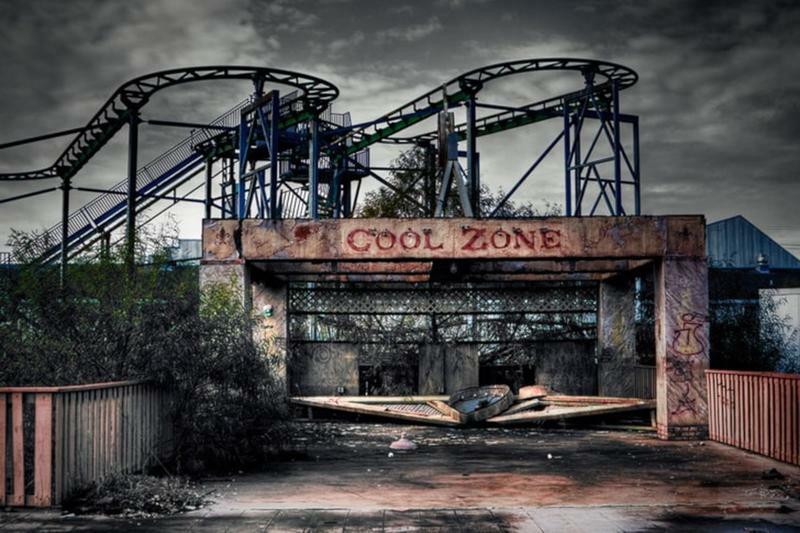 We searched around the world and found some of the most amazing abandoned places. If you've ever wanted to visit these places, well, take a look.